Hummingbirds are back! /Hawks Aloft Inc.
Spring is in the air and the first hummingbird migrants are back in town. It is time to put your feeders out! 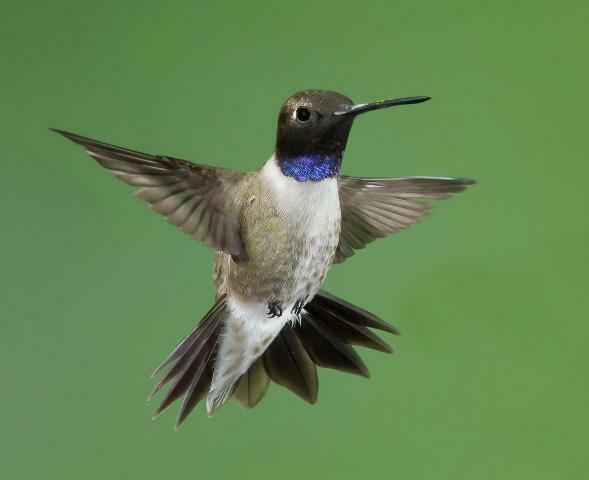 The Black-chinned Hummingbird (Archilochus alexandri) is the most common breeding bird in the Middle Rio Grande bosque.